Welcome to Oh Be Joyful Journeys. OBJoyful provides customized contemplative healing art journeys in nature. 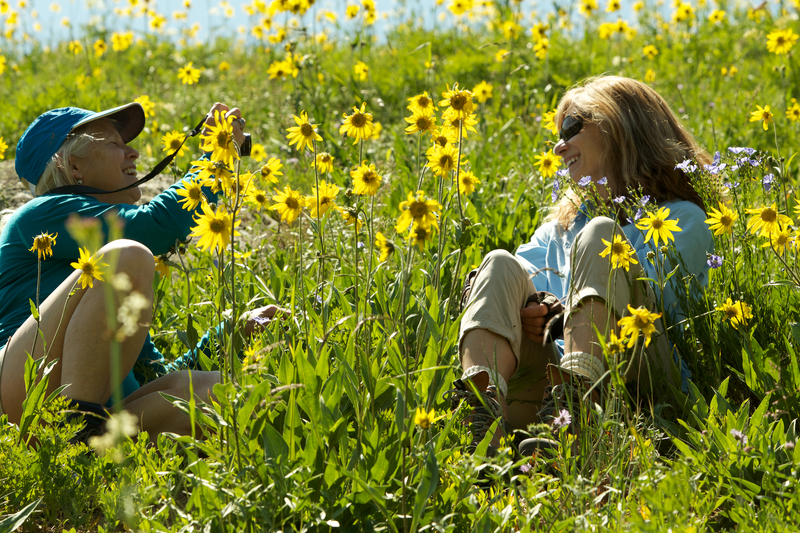 We host classes in Boulder, Crested Butte and someday Beyond! Our motto is: Disconnect to Reconnect. It is our goal to help people reconnect to their center place, to reconnect to their biology, to reconnect to their heart and to reconnect with what matters most. We teach people how to drop into themselves, how to quiet the mind and how to fully awaken to the wondrous world around. We use nature as our metaphor and healer. Our curriculum of activities are specifically designed to fully integrate nature within our cells and to discover a deep appreciation for ourselves and for nature. We are interdependent, co-creators and codependent energy beings. We need each other to thrive and fully engage our senses. Life on earth is meant to be a sensual, pleasurable experience — if we know how! Oh Be Joyful Journeys helps facilitate the awakening of our precious gifts both within ourselves and on this earth. Oh Be Joyful Journeys is a collaborative community of people who are learning how to create beauty from darkness, learning to befriend demons, adapt to change and grow love from life experiences and traumas. Oh Be Joyful teaches and customizes journeys through a variety of creative modalities; photography,collage, journaling, meditation, music, breath exercise, hiking, nature bathing (shinrin-yoku and ishnaan). We schedule dates to honor the sunrise, to acknowledge the changing of the season and to embrace the abundance and gifts of the earth. We explore the mythologies of the evening skies. We nurture our body, mind and spirit with healthy foods and habits. We are a growing, expanding community learning to be vulnerable enough to discuss our personal challenges. To acknowledge that we aren’t alone, we are not perfect but we are unique and beautiful in our own way. No one person is the same like no one snowflake is the same. We all have special gifts and with Oh Be Joyful as our guide, nature as our healer, and a personal willingness to follow the practices, transformation can happen. 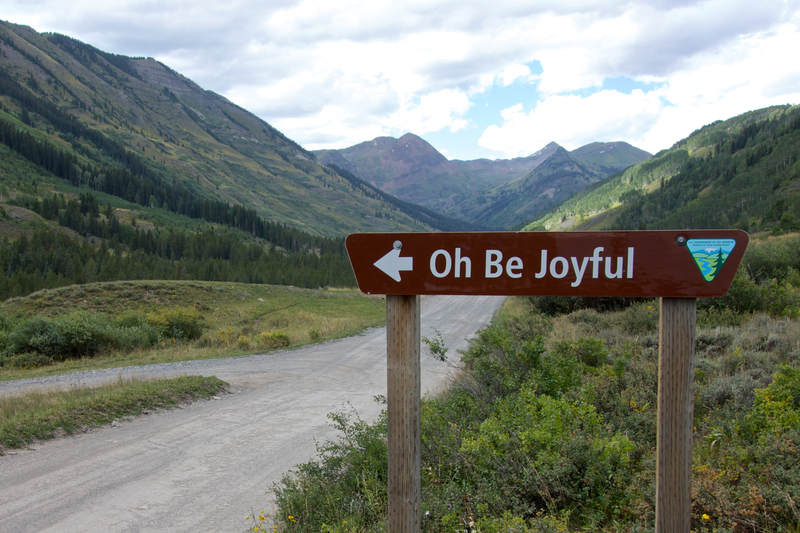 Oh Be Joyful can also help you disconnect from mental agendas, relax into a sense of place and fully embrace life in Crested Butte – a Rocky Mountain paradise! Oh Be Joyful provides 2-hr, 1/2 day, full day and longer retreats for individuals, groups, families and adventuresome friends. All activities are catered and customized to our clients needs. Just ask and it will be given…. First rule of the universe! Connecting people to nature one photograph at a time! Just a note to let you know that my site is under construction for the next couple of weeks. I hope to have my entire portfolio online soon.